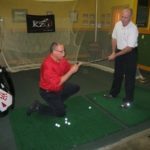 Chris Knight started Vista Ridge Golf in 1996 with the realization that there was a definite need for a professional clubmaker in Northern British Columbia. 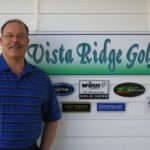 Since that time Vista Ridge Golf has become the first choice for discerning golfers in and around the Prince George area. 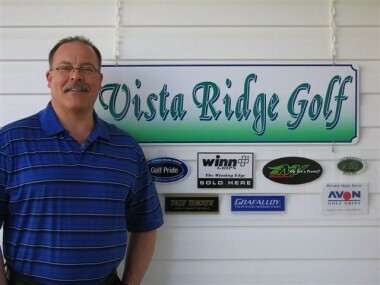 Vista Ridge Golf is the shop of choice for Aberdeen Glen GC in Prince George. Their list of clients includes CPGA professionals and some of the local top amateurs. 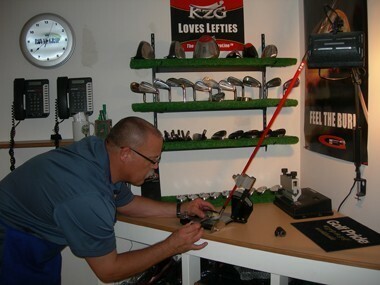 This solid customer group was built on a reputation of guaranteed client satisfaction, personal service, great technology that includes a launch monitor, and a selection of KZG equipment that is 100% custom fit and meticulously assembled. 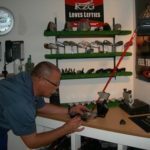 Chris has been rated one of the World’s Top 100 ClubFitters for the last seven years (2012-2018) and will give you the same tour treatment as the pros. Also, Chris is a member of the elite organization IPAC, which is comprised of the world’s top fitters. Don’t you think it’s time for you to up your game? 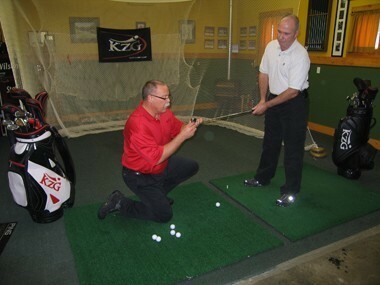 The best gift you can give yourself is a Professional Fitting with new KZG Custom Clubs! Call Chris and book your appointment today!